The Speech Communication Technical Committee is concerned with the production, transmission, and perception of spoken language. Both machine processing and human perception of speech are considered. The Speech Communication Technical Committee Open Meeting is typically held at every ASA meeting on Thursday at 7:30 pm. For more information, visit the Speech Communication TC Website! 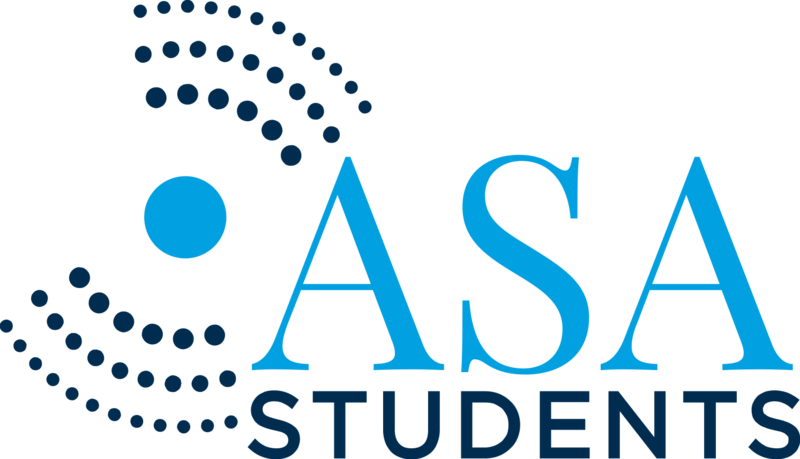 Miran is the current ASA Student Council Rep for Speech Communication. Miran’s research uses dynamic vocal tract imaging data to investigate the linguistic organization of articulatory movements and the role of prosody in speech production. To learn about her and the rest of the Student Council, visit the Student Council Page.